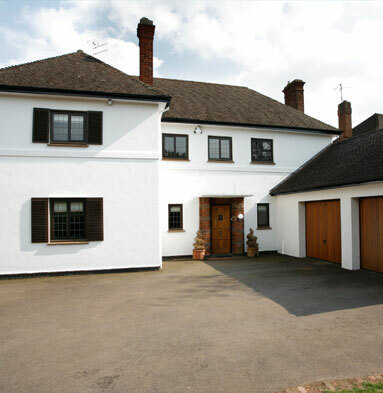 Modern aluminium windows have more than proved themselves as a highly viable choice for any homeowner wanting to benefit from sleek aesthetics as well as a warm home. Whereas previously they could be prone to rattling or letting in draughts, aluminium windows from Cliffside help to insulate your home, improve visuals and have the ability to withstand larger panes of glass. 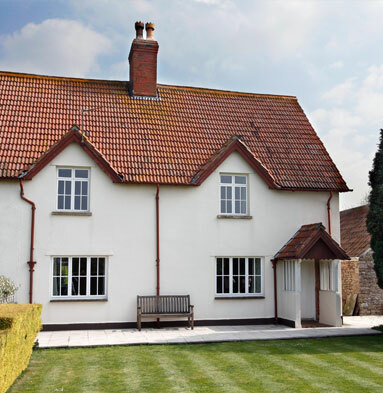 Aluminium windows are naturally resistant to corrosion, acting heavily resistant to the elements and having an overall lifespan of 30 years and up! They are also incredibly low-maintenance, never requiring any upkeep or painting like other window styles. 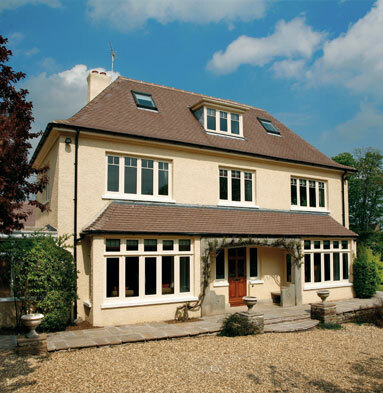 All of our aluminium windows are made to measure, meaning we can create your ideal shape that can perfectly suit your home. Aluminium windows are 3 ½ times stronger than uPVC alternates, with a high strength-to-weight ratio that makes it the ideal choice to accommodate large window panes. This means that homeowners can gain a wider view of the outdoors, allowing you to enjoy your garden much more easily! 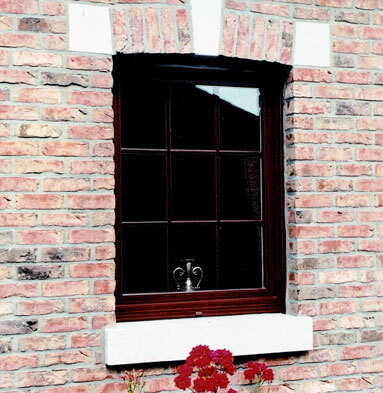 We take the security of all of our window styles seriously, but aluminium undoubtedly features the edge. Thanks to internal beading that prevents intruders from lifting the pane out, you can rest easy with total peace of mind. If this isn’t enough, all of our aluminium windows are available with double glazing for an extra layer of protection and can incorporate multi-point locking! 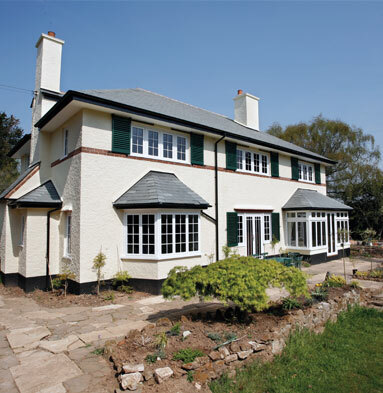 Why choose Cliffside to install your aluminium windows? For more advice about how aluminium windows can help benefit and enhance your home, contact our team today to arrange a phone consultation or appointment.